We love helping kids know and love Jesus! We want each kid to know that Jesus loves them, that each one is important and that we have fun together. 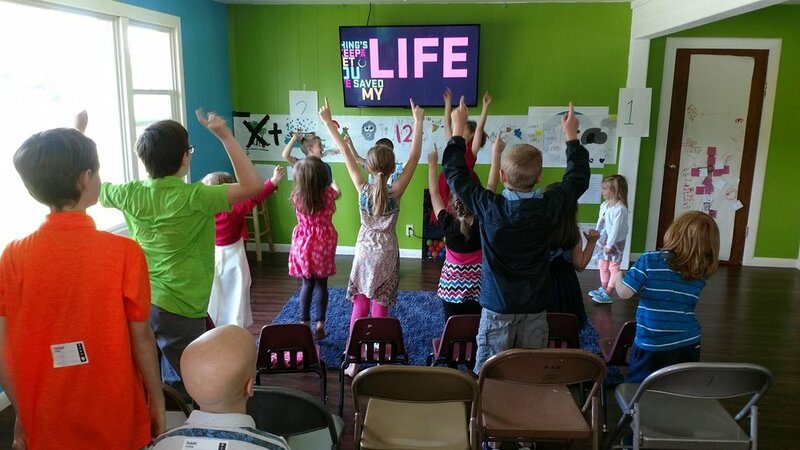 Kids Church is an interactive time for a big group of kids to do this all together. 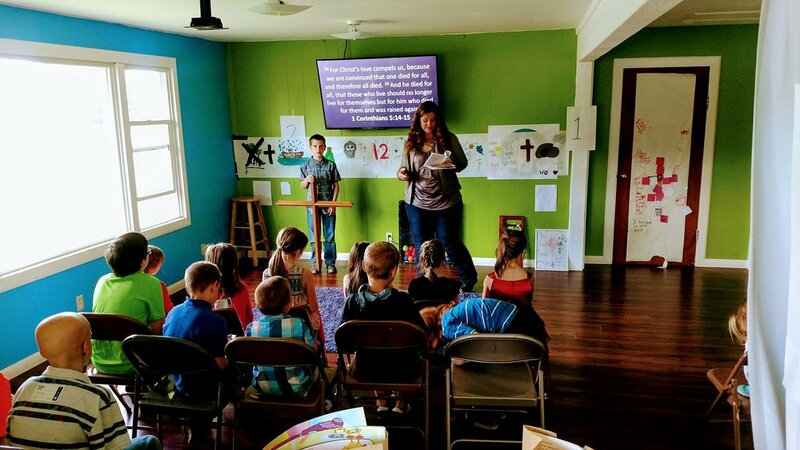 We love teaching kids about the Bible, and we want to work alongside you as you teach them to love God. Kids will come home with a note from Kids Church so that you can know what they've learned. We really encourage you to take one night a week and use this information to start a conversation with them about God, and His word. If you have any questions about our Kids Ministry please feel free to contact April Hinkle, our Kids Pastor, at april@maloneag.com.